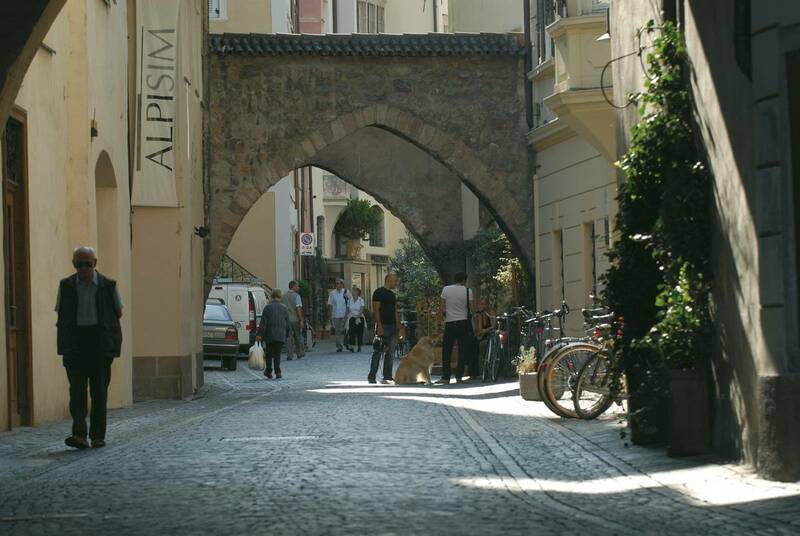 Located as it is at the crossroads between Alpine and Mediterranean lifestyle, Alto Adige has something to suit everyone. Hike the Dolomites in the morning, enjoy an aperitivo in a stylish bar in the afternoon and take a dip in Lake Caldaro in the evening. Whether it’s by bike, car or on foot, in culture, nature and cuisine – the Kreithof is centrally located for numerous trips to enjoy with your friends. The warming rays of sun that cloak the powder-coated mountain peaks in green once more. 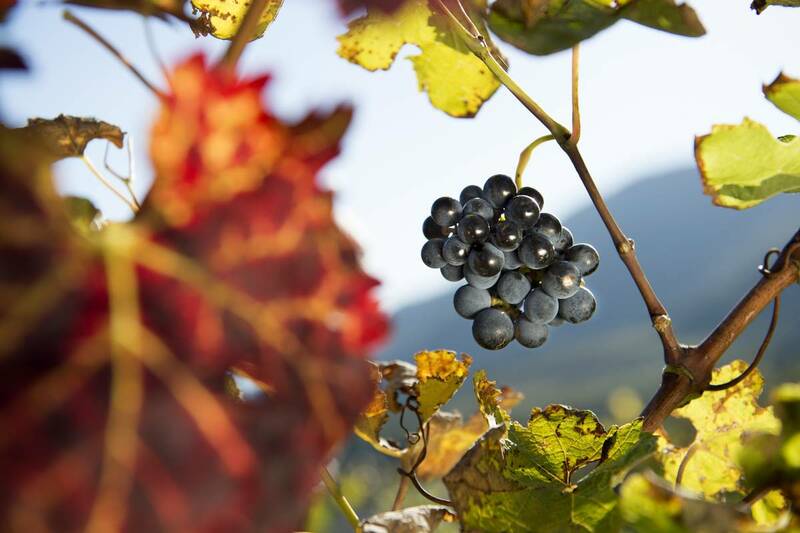 Vineyards, rose bushes and apple orchards: all around you is in blossom, in a natural theatre production for the nose every bit as much as the eyes. A mild climate and nice people make every holiday unforgettable – relaxation through to your very soul. 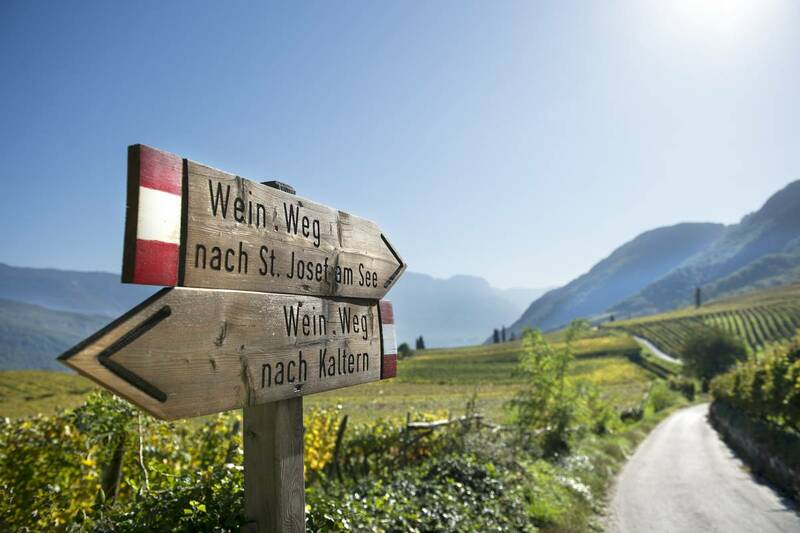 South Tyrol has something to offer every cyclist. 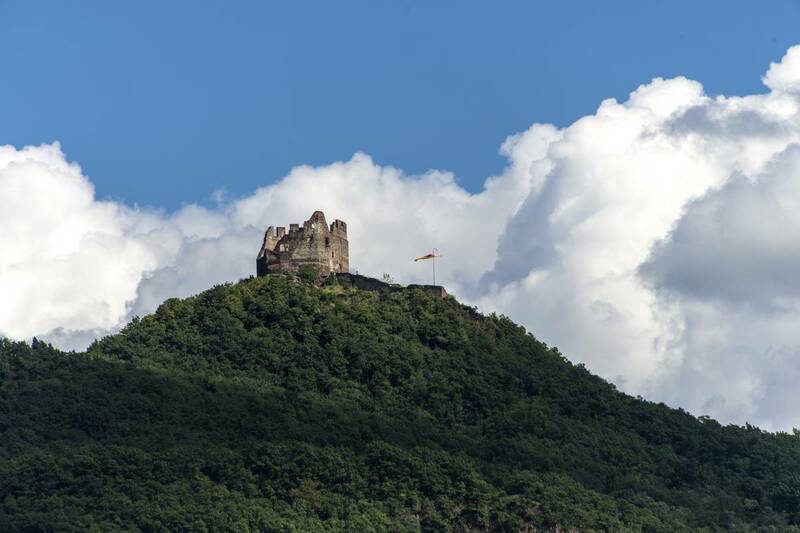 Tackle the Mendola pass on a racer or head out on an easy family tour on the extensive network of cycle paths in the valley: The choice is yours. 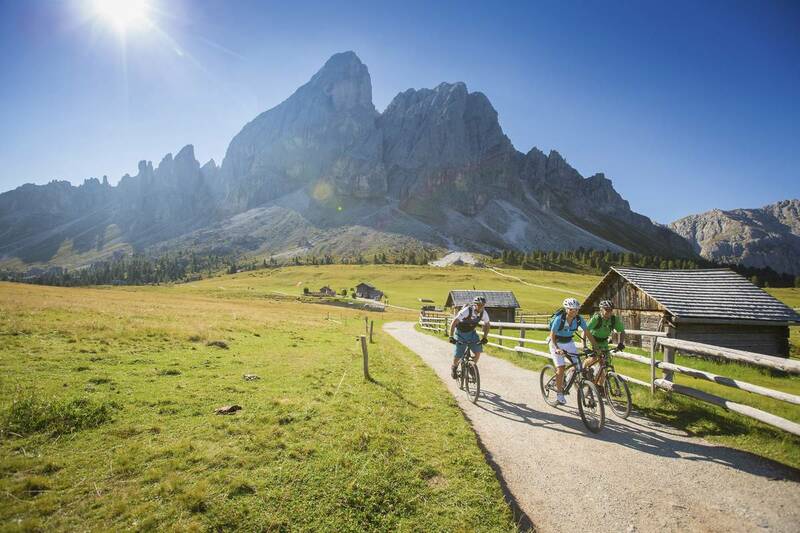 Sports enthusiasts can speed off into the Dolomites or along the countless trails on a mountain bike, while an e-bike is the perfect option for a leisurely ride – and also makes Lake Garda an eminently accessible destination. 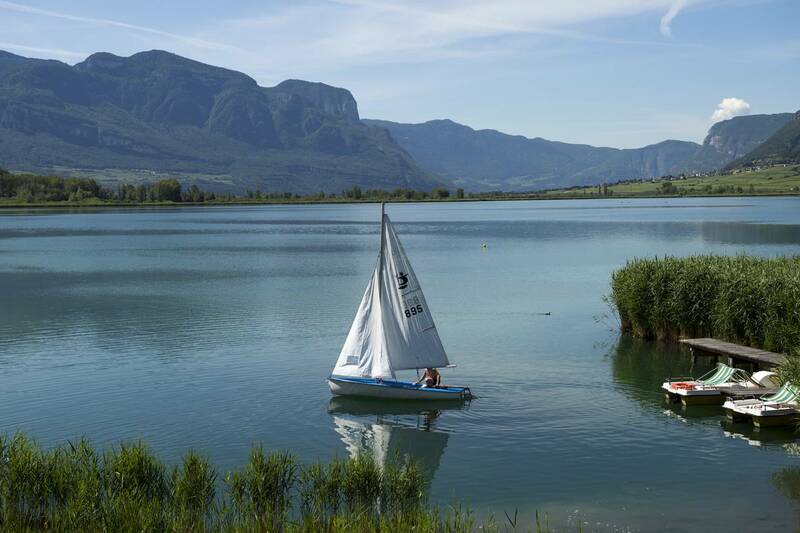 Windsurfing has a long tradition on Lake Caldaro, dating back to the days of the surfing pioneers in the mid-seventies. When the weather is steady, the famed “Ora” wind ensures a constant airstream from mid-March onwards, luring numerous surfers to the lake. 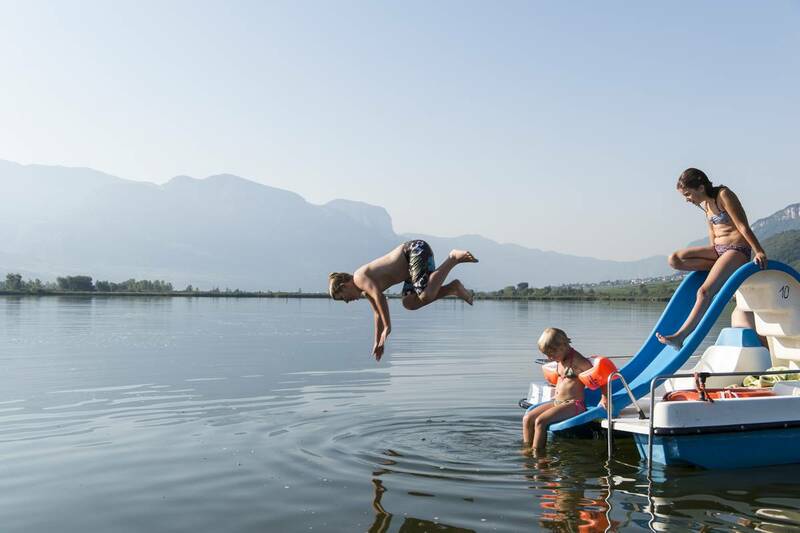 Families also love exploring around the banks of Lake Caldaro in a pedal boat, a stand-up paddle or a small rowing boat. Visitors who come here to enjoy the walks will find over a thousand trails to choose from. 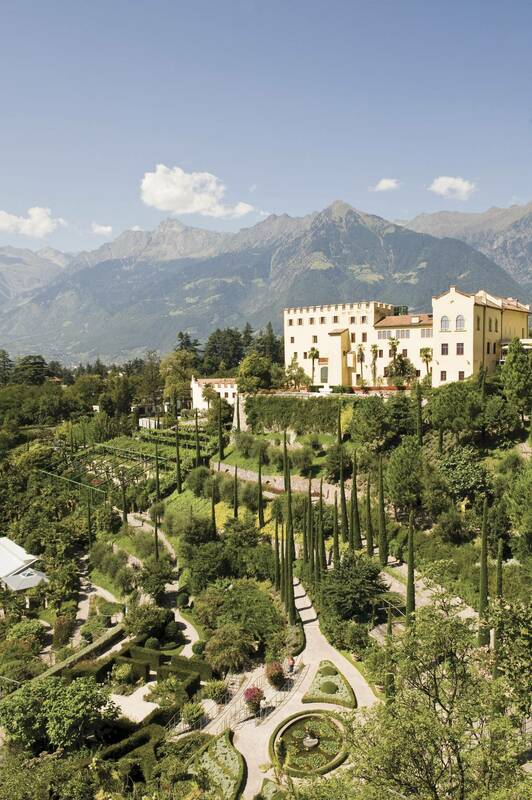 From leisurely evening walks on the many promenades, multi-day mountain hikes or culture-vulture strolls, the perfect route is here for everybody, and all surrounded by breathtakingly countryside that is nothing short of unique. 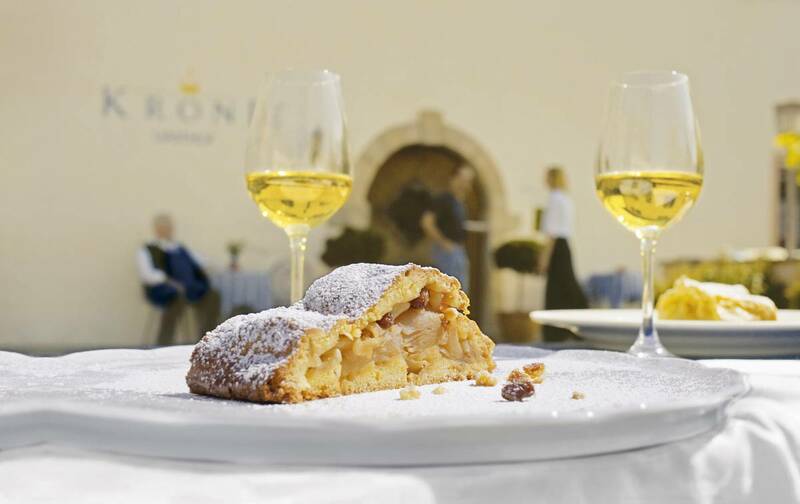 Wine is a central part of life in Caldaro and offers an incredible variety of events, from wine-trails, to guided cellar tours and wine tasting sessions, to the wine museum in Caldaro village centre. And when you’re enjoying a drink in good company in the Kreithof cellar, that’s when wine comes to life. We look forward to welcoming you in.